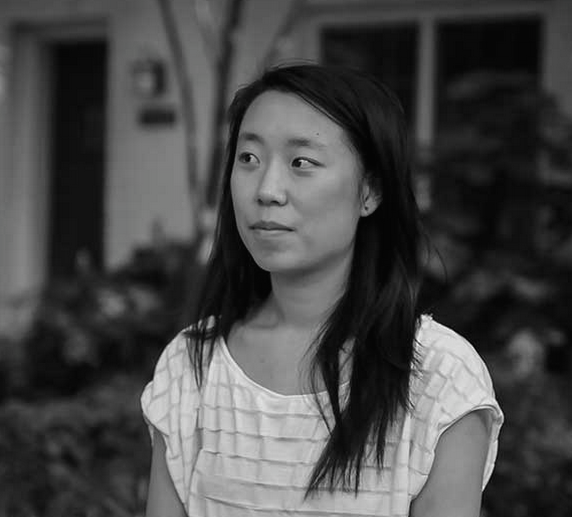 Karen is a designer at Mapbox who dabbles in cartography and development. She helps grow design at Mapbox by bringing analytical perspective and healthy curiosity to the team. Karen made the transition to Mapbox after finishing an undergraduate degree in graphic design at MICA, where she spent four years trying everything at least once. Her experience includes stints in design studios, non-profits and freelance work. While not at Mapbox, she is probably getting ironically lost while exploring Washington, DC or baking bread. 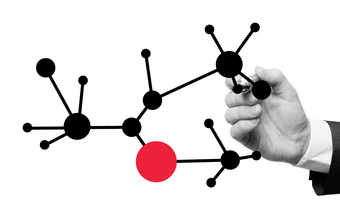 Join General Assembly for a free orientation to the local Data Science community.